We are happy to announce Strand Design has joined the growing list of businesses participating in Explore Fulton Market on October 13, 2012! Strand is a product design studio dedicated to sustainability. We create unique objects that both utilize and take inspiration from the manufacturing and material resources available to us in the city of Chicago. Our collection of products represents our ongoing exploration into making beautiful objects within a sustainability framework. We blend local manufacture and sustainable materials with an approach to making objects that considers their entire life cycle. Learn more about them at www.stranddesign.org. 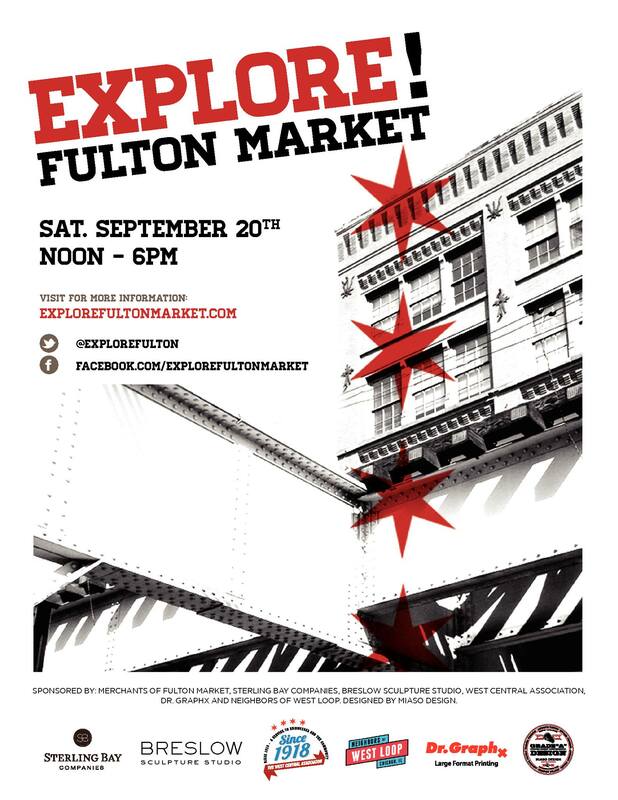 Mars Gallery showcasing Kevin Luthardt New Artwork during Explore Fulton Market! Saturday May 12th 12-5pm will be our annual Explore Fulton Market neighborhood walk!At this event we are premiering a show of new artwork by one of our most popular artists Kevin Luthardt!! The show is titled “Axioms and Idioms” and will feature new original paintings and drawings…come early. Show opens at noon, bring friends, kids and dogs. Unveiling a new series of artwork by Peter Mars based on Lewis Carroll’s Alice in Wonderland. In addition to other “wonder”ful touches we will be serving special Alice Potions and sushi from Mitsuwa.